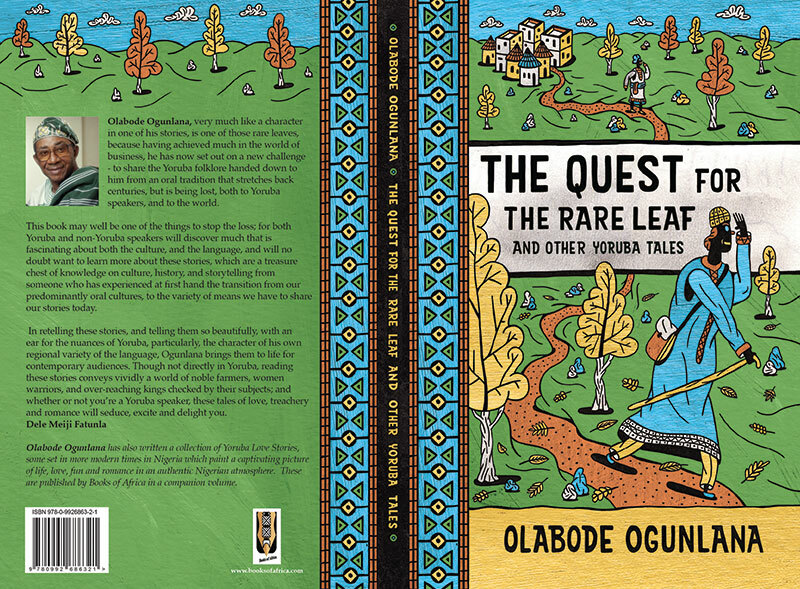 The Royal African Society’s third Africa Writes festival showcases the best established and rising literary talent from Africa and its diaspora. Excited to be taking part in Africa Writes at the British Library this July. 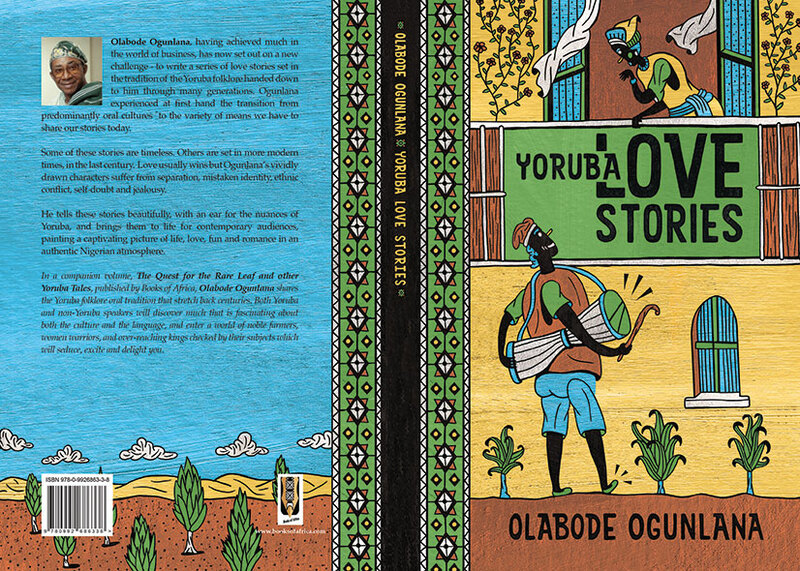 Looking forward to discussing these new works, Yoruba Love Stories and Legend, with their author Pa Olabode Ogunlana, a great advocate of preserving stories from the oral tradition in print. I’ll also be taking part in a panel on adaptation and running writing workshops.